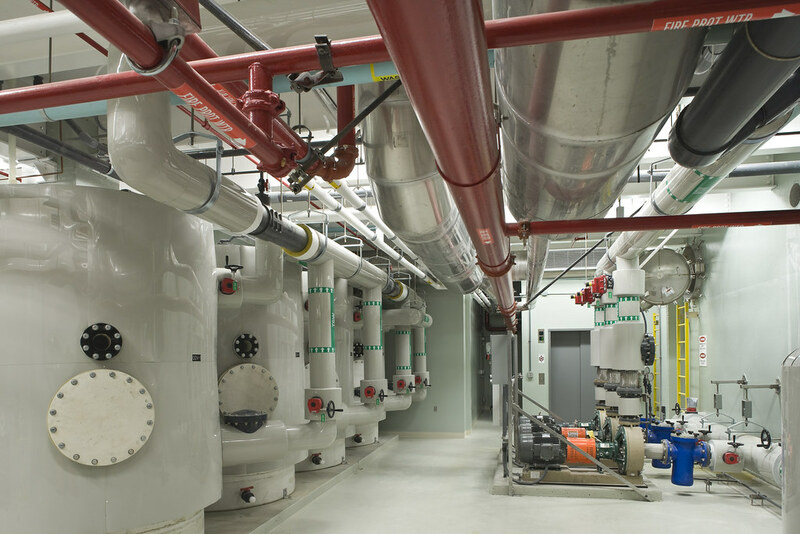 PDC provided mechanical, electrical, and fire protection engineering design services. 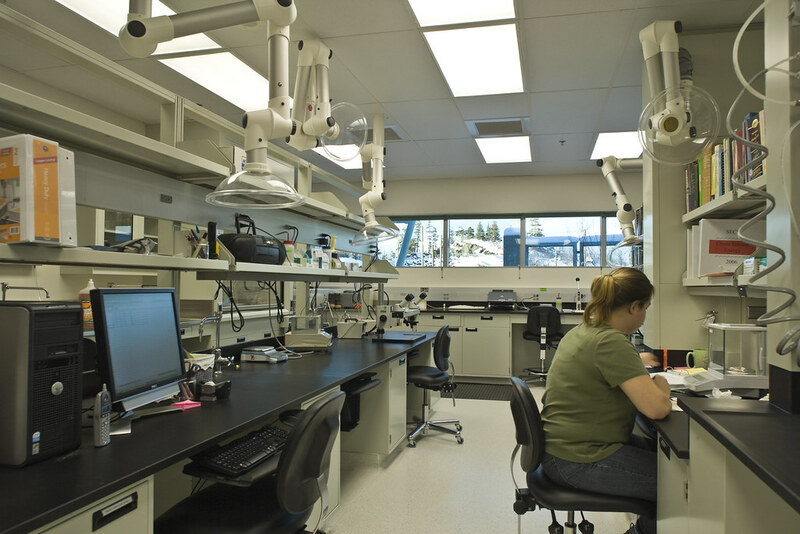 Services included plumbing, HVAC, fumehood exhaust, seawater distribution, process cooling, wastewater treatment, electrical service and distribution, emergency power generation, lighting, power, site electrical, communications, security, and DDC controls. 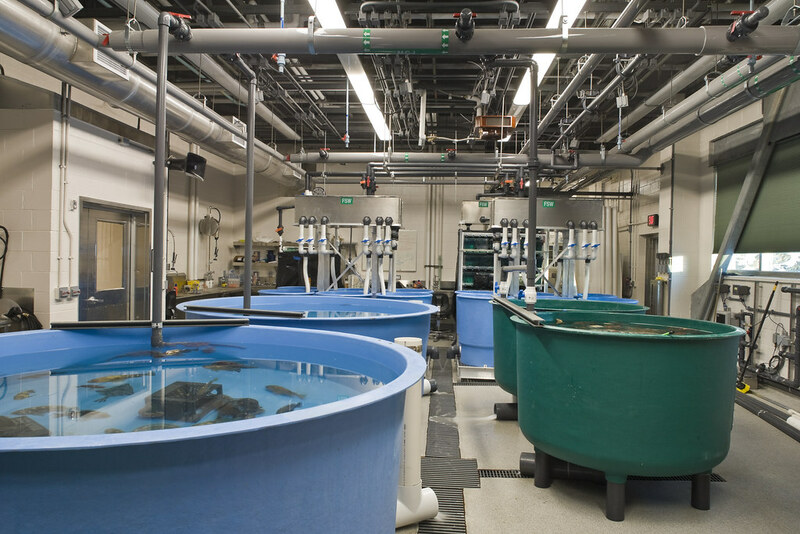 The project included seawater intake structure, administrative offices, common areas, seawater laboratories, seawater filtration house, support facilities, and warehouse facilities. 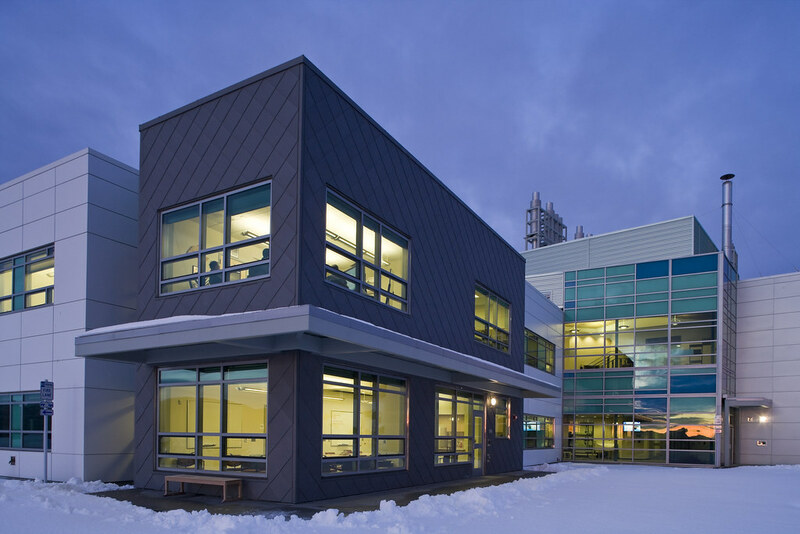 The offices and common areas include offices, office support spaces, conference rooms, a 225-seat auditorium, library, cafeteria, day care facility, and fitness center. 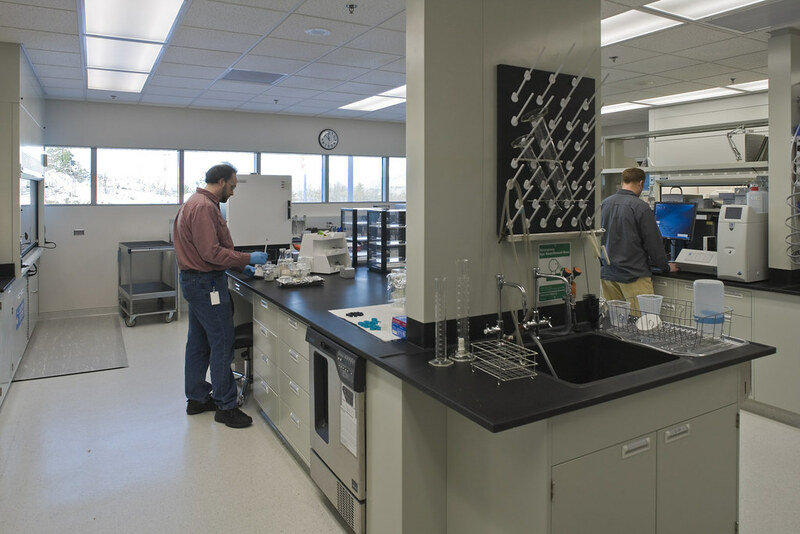 The laboratory portion of the project included chemical and biology labs, seawater and fresh water wet labs, computer labs and lab support facilities. 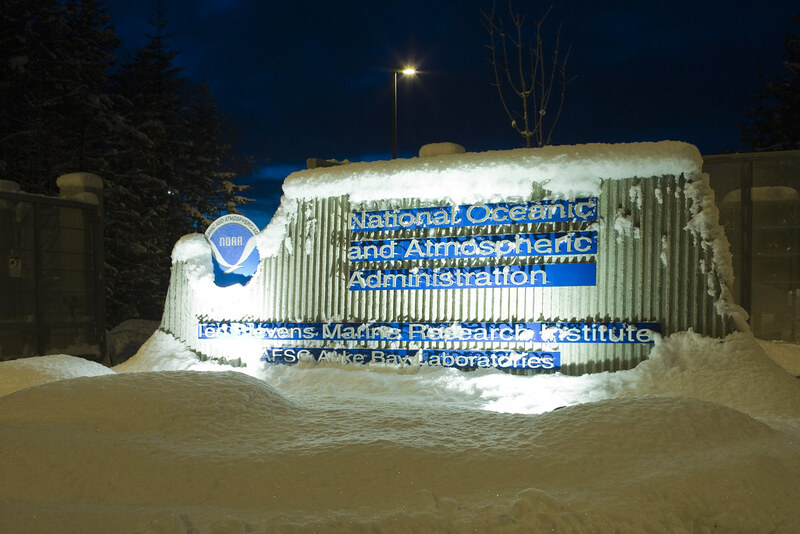 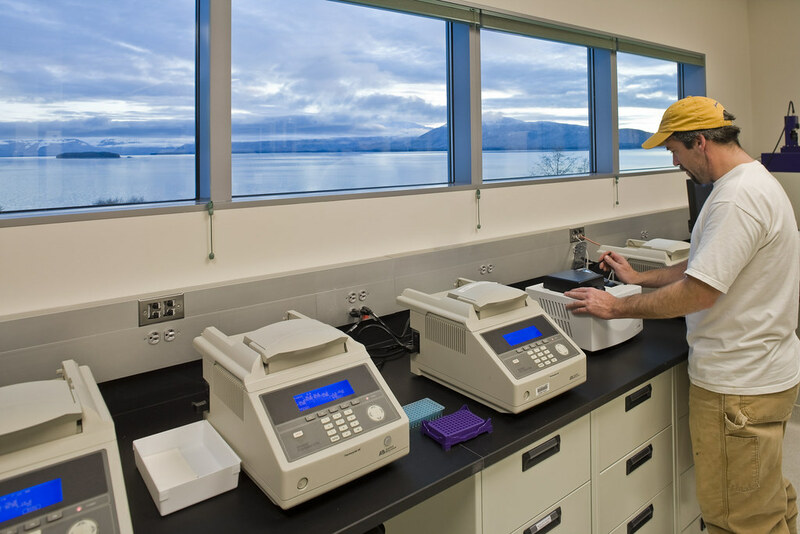 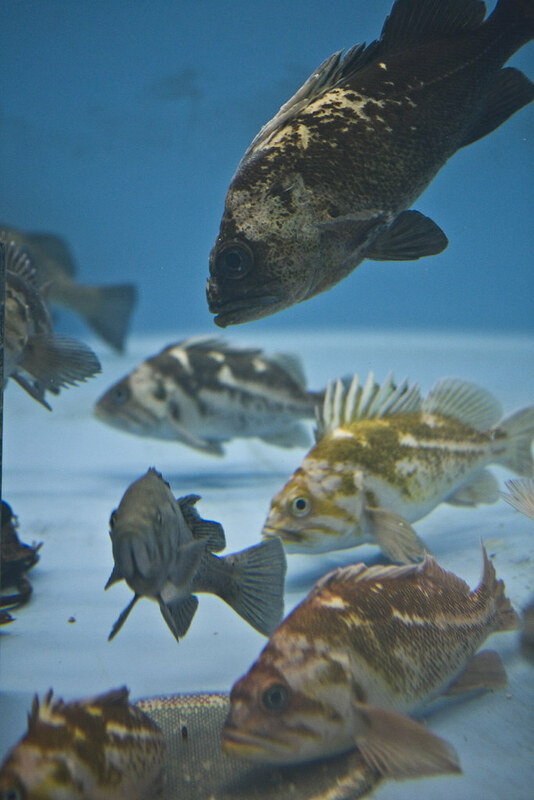 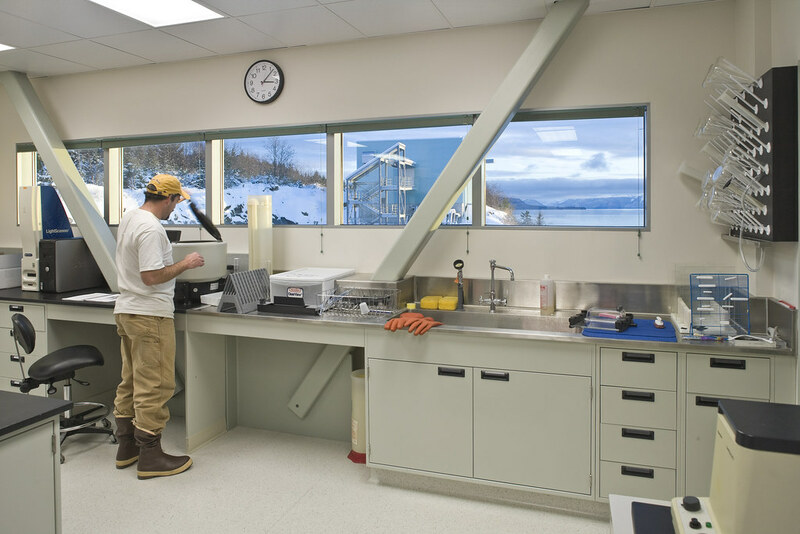 A warehouse accommodates storage for all NOAA/NMFS Regional Office Programs and Auke Bay Laboratory departments. 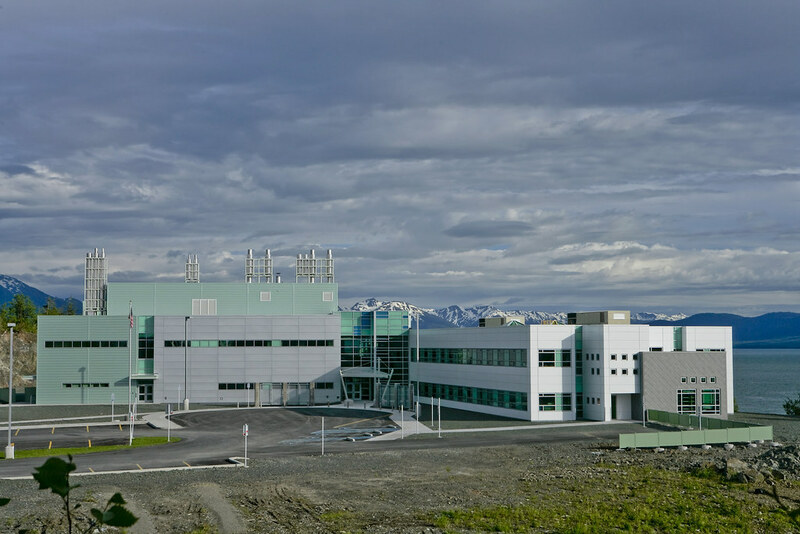 A key objective of the project was to provide state-of-the-art research space with emphasis on flexibility, energy efficiency, minimizing operations and maintenance costs, and minimizing the facility’s life-cycle cost. 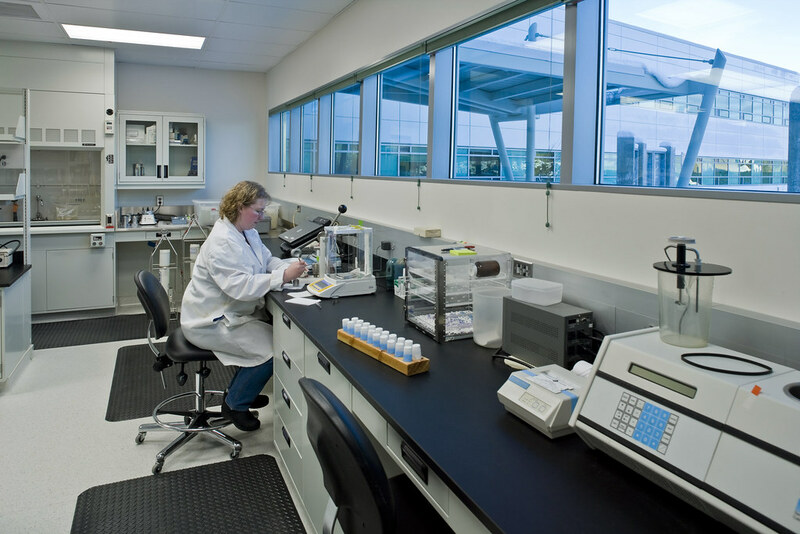 PDC was initially involved with the project during the EIS and Concept Design Phase. 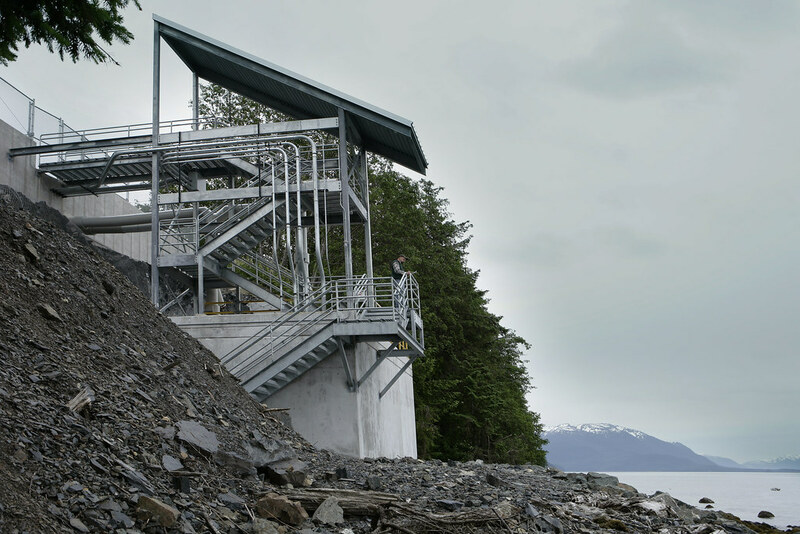 For this work, PDC’s services included review and refinement of the program and its requirements, assessment of services with estimates of delivery capacities required for the facility, development of fundamental systems (number, type, arrangements, major equipment, distribution and rough sizes), preliminary sizing of major spaces for utilities and major distribution areas, and determining ways of distributing services throughout the facility. 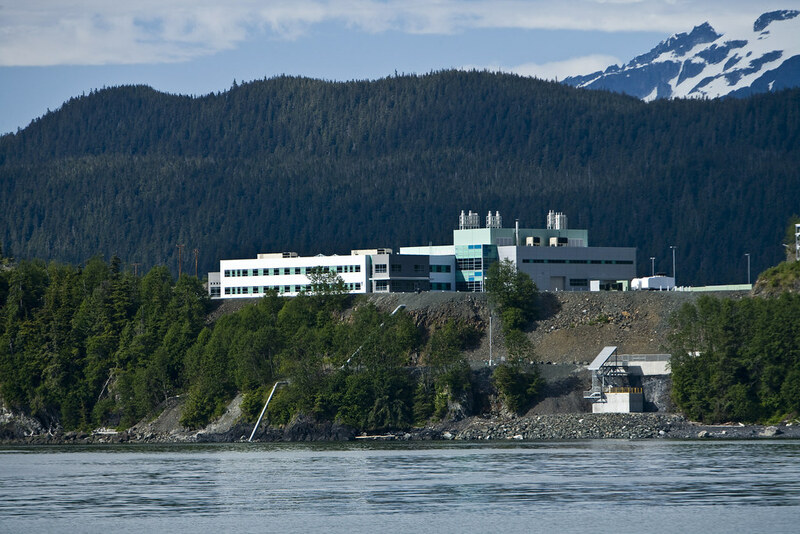 This work involved planning and analysis of alternatives to co-locate with the UAF School of Fisheries and Ocean Sciences Facility.